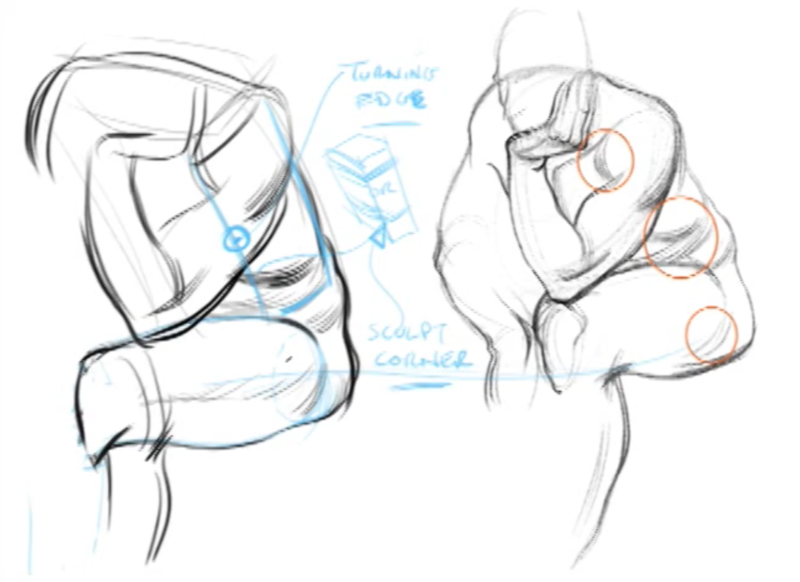 Add drama, depth, and form to your art with these innovative online drawing classes. Form and perspective truly separate a skilled artist from an amateur. 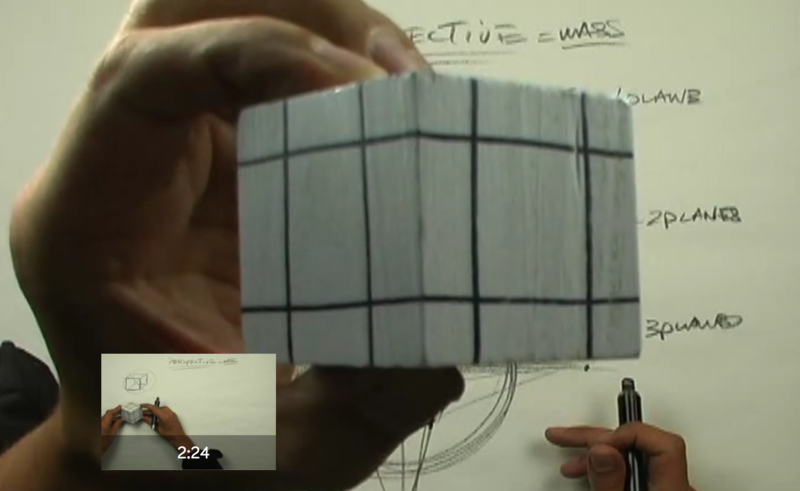 During the Renaissance, the understanding of perspective and surface line exploded the depth of the two-dimensional drawing plane. 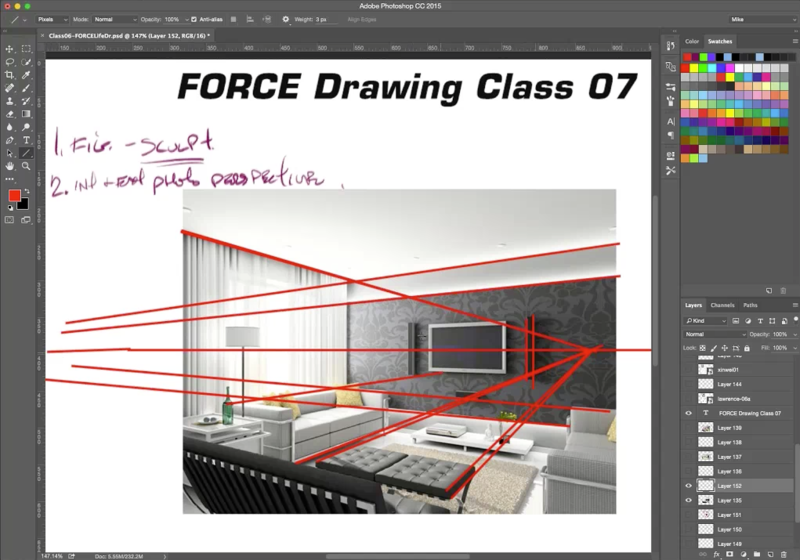 Now you can harness this understanding in your own art by learning to apply the FORCE method to form and perspective. 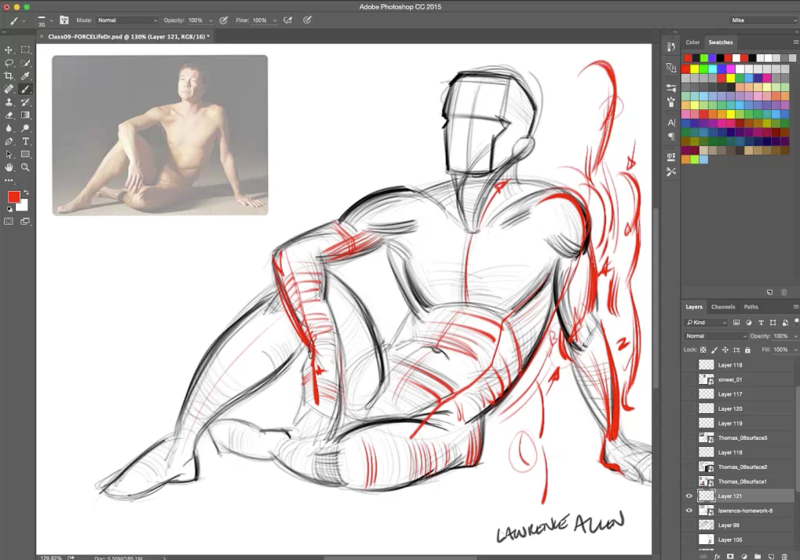 This collection of recorded figure drawing classes will teach you how to draw four-point perspective and understand the figure lives within it. Discover the trick to creating great depth on the flat page with numerous model photos to draw from and learn at your own pace with videos you can access whenever and wherever you like.